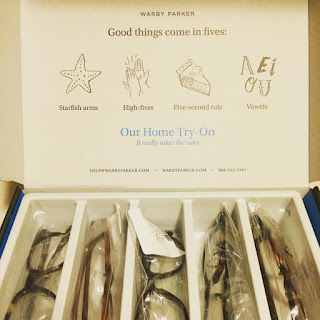 La Femme, La Fanciful: My First Warby Parker Experience: Simply AMAZING! Remember how I stoked I was to be told by my optometrist last week that I needed a pair of spectacles? Well tonight, I walked into my building's vestibule and nearly (okay, actually) squealed when I saw the Warby Parker package awaiting me. I hurried into my apartment and eagerly opened my Home Try-On Kit. And man oh man, was it ever cool. I knew it would be cute, but I wasn't expecting it to be this adorable and clever! I tried on all of the glasses countless time. And then I subjected Adam to watching me try them all on a few more times. Just for good measure. Naturally, I couldn't decide upon a single pair so went with two. I think the Otis will make me look smarter than I actually am and vaguely Harry Potter-esque. As for the Welty, my hopes are that I will appear cool and eclectic. You know, the kind of girl who runs a nonprofit on the side and knows how to use Photoshop. 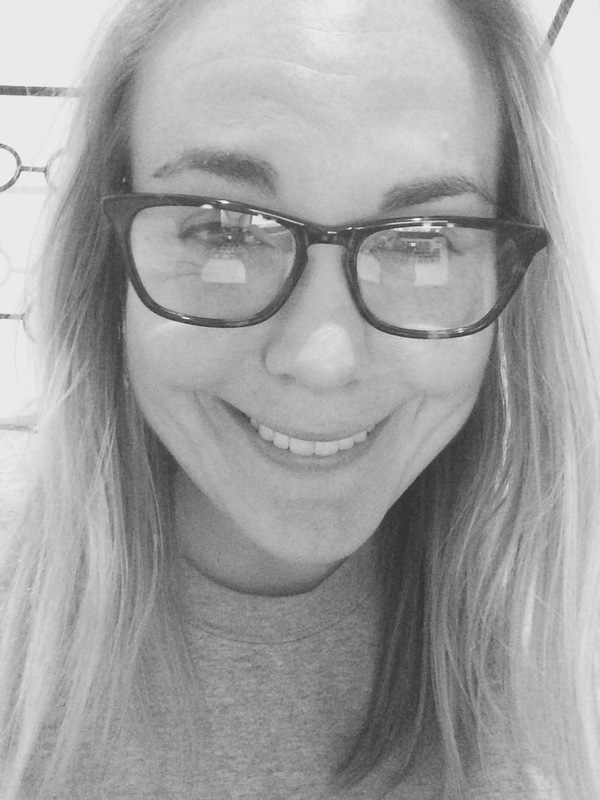 I'm just so impressed with the whole Warby Parker experience. 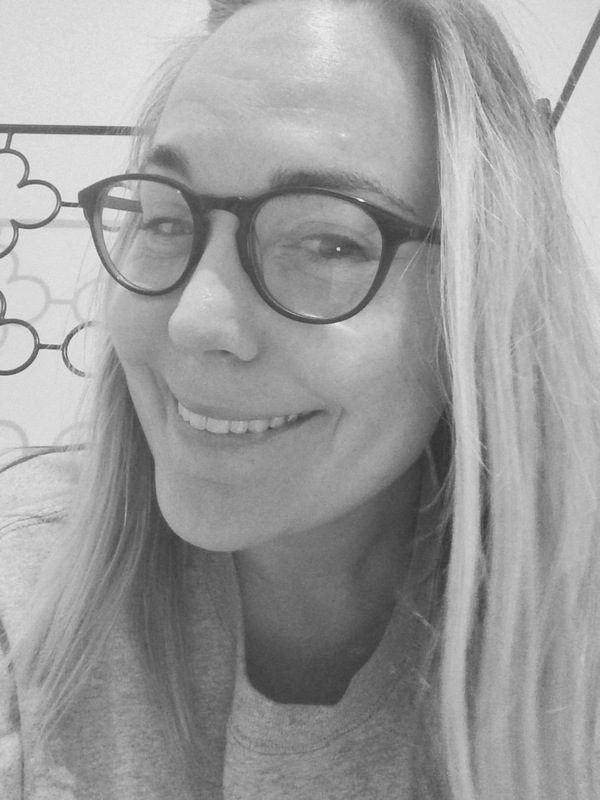 From choosing my five frames for my home trial—I accidentally ordered two of the same pair, and the company's Customer Service was super friendly and helpful—to how exciting it was to receive a cute package in the mail with awesome glasses frames to model, ordering a pair (or two) of Warby Parker glasses was just so...well...happy. And on top of all of the fun? The ordering experience was super easy and user-friendly. The company even allows you to submit a photo of your prescription rather than you trying to discern all of the details yourself. Oh, Warby Parker, I'm smitten. Yes to the Harry Potter reference! Absolutely adoring both of your selections - they look fab! Haha, your writing is as fun as ever, Jenna, I'm SO happy to see you back here! And yay to the HP reference, I think you look smart in both pairs! This experience sounds so fun: I've been wearing glasses since I was 6, and my experiences in purchasing them have never been this smooth :) By the way, you look absolutely amazing in the Welty!